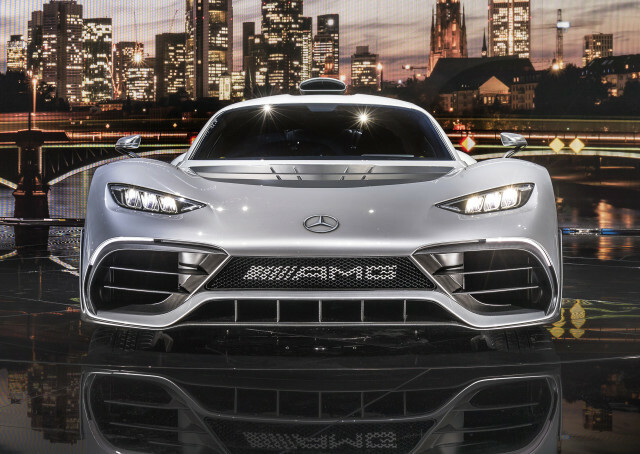 We have our first video of Mercedes-AMG’s Project One hypercar on the road, and the car looks absolutely wild. Unfortunately, we don’t get to hear its Formula 1 engine just yet as the Project One in the video gets around in electric mode only. Lincoln has confirmed the return of the Aviator. A concept will be shown at this month’s 2018 New York International Auto Show and the production version should follow in the next couple of years. Another vehicle making a comeback is the Ford Bronco, a teaser for which was released on Thursday. The teaser reveals a very boxy, very retro design is pegged for the new body-on-frame SUV.